When it comes to healthy looking skin, what you put inside your body can be as important as what you apply on the outside. At Margaret Balfour Beauty Centre we believe that beauty is more than skin deep. 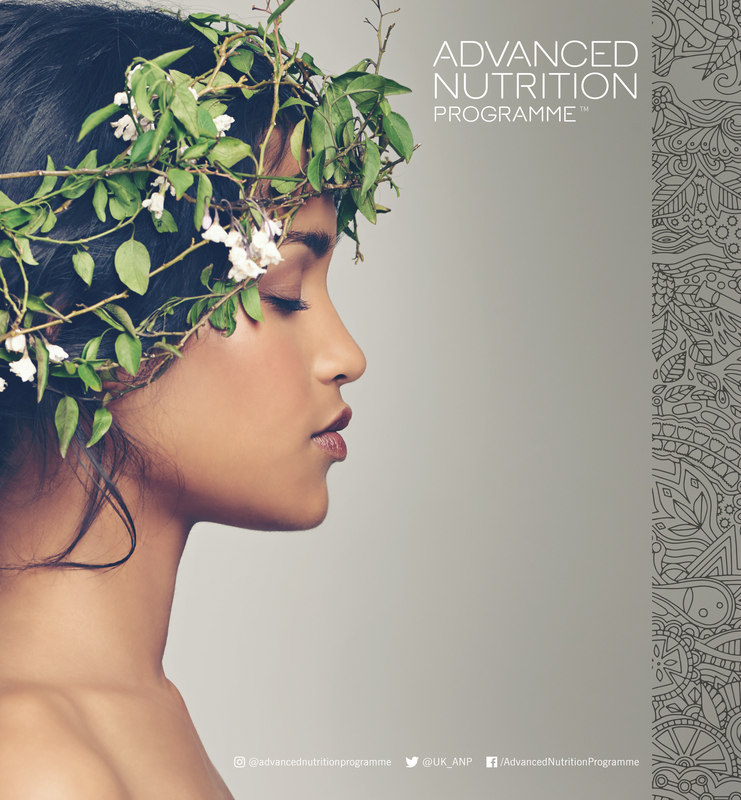 That’s why we have introduced the Advanced Nutrition Programme™ which supports topical skincare regimes and general wellbeing. 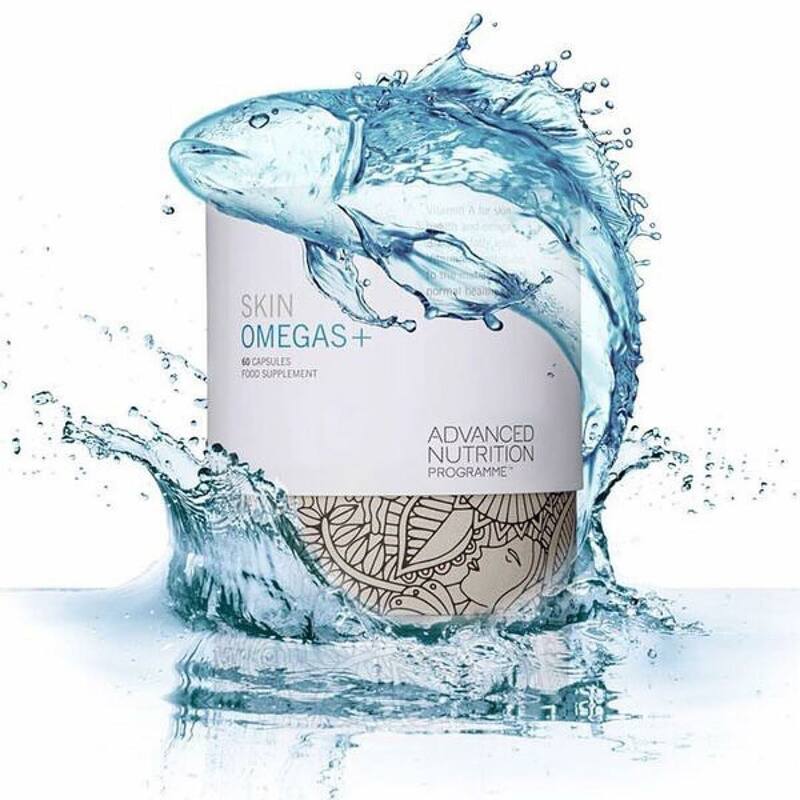 Designed to FEED skin at its deepest level with vitamin-rich, all-natural ingredients that improve skin health and appearance by nourishing it where topical creams can’t reach. 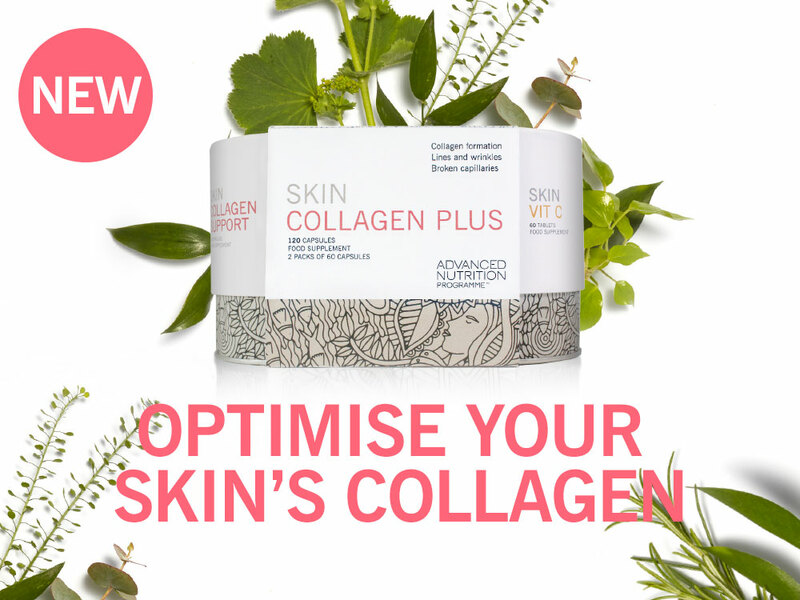 A science-led range of supplements designed to promote healthy, youthful skin (and nails). Combinations of vitamins, minerals and nutrients, balanced for perfect synergy and easily absorbed by the body. Free from artificial preservatives, colours, flavourings, PCBs and fillers with no added sugar, salt, soya, wheat, gluten, yeast, lactose or dairy products. If you would like to find out which skincare supplements we’d recommend to enhance your own beauty regime, why not call us on 01935 816177 to arrange a complimentary skin consultation?